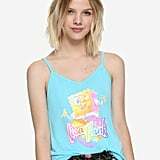 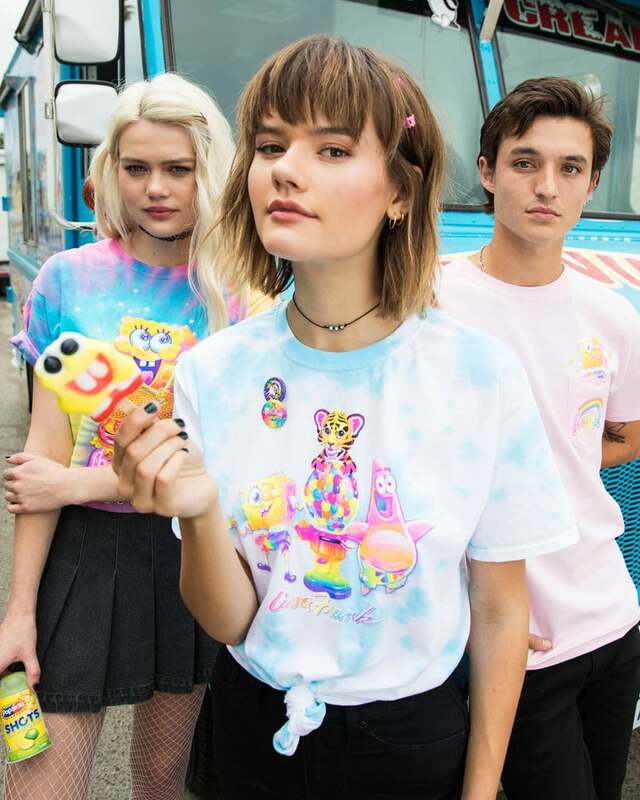 '90s Kids, Red Alert: Lisa Frank Has a Freakin' SpongeBob Line, and It's All Under $35! 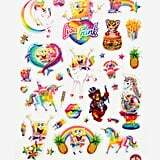 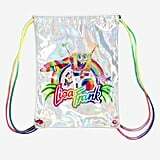 Nineties kids, you might want to take a seat for this news: Lisa Frank has somehow become even more nostalgic. 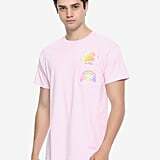 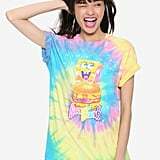 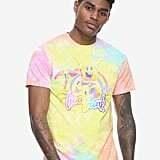 Hot Topic just dropped an exclusive SpongeBob SquarePants x Lisa Frank collaboration, and it's straight out of your tie-dyed cartoon fantasies. 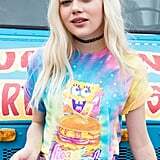 Featuring Lisa Frank's signature rainbow animals mashed up with the nostalgic illustrator's take on SpongeBob characters (and Krabby Patties! 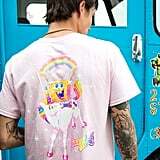 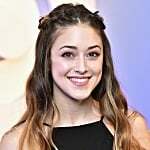 ), the clothing and accessories line will fill you with childlike joy. 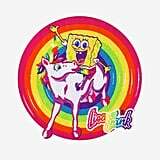 Name a more iconic pairing — I'll wait. 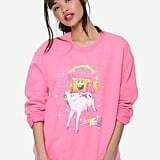 In even more good news, the entire collection ranges from $5 to $35, so you won't have to break the bank to embrace your millennial side. 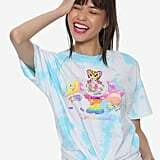 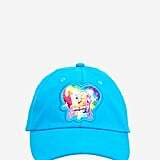 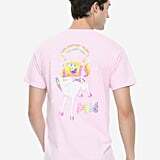 Ahead, check out the colorful tees, pajamas, and more, and you'll wonder how Lisa Frank found a way to illustrate your wildest dreams.